Stock status is current as of 4/24/2019 12:43 PMET. 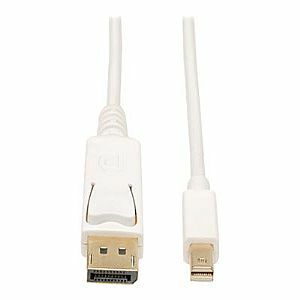 Tripp Lites mini Displayport to Displayport adapter cable allows a laptop computer's mini Displayport video out port connect to a full size Displayport monitor. Supports resolutions up to 2560 x 1600.